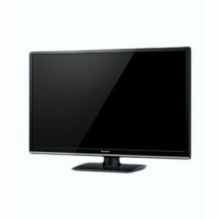 We have seen LED TV prices being slashed massively in the last few years. 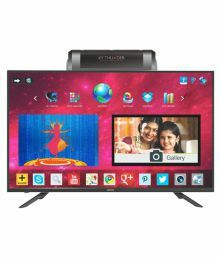 This is because LED TV is one of the hottest selling electronic item in India. 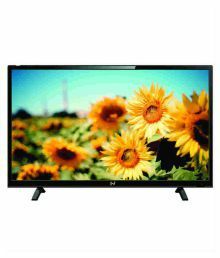 Every household can be seen using the latest LED TV nowadays. 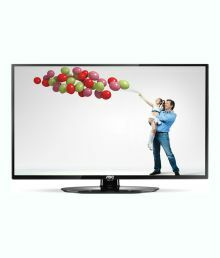 LED TV is something that has changed the whole TV market in India in the last 7-8 years. Plasma or the old TV's can no more be found. 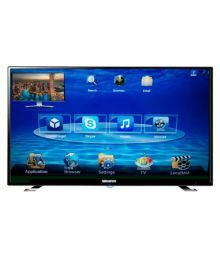 The Indian consumer is opting to buy LED TV instead of LCD TV. 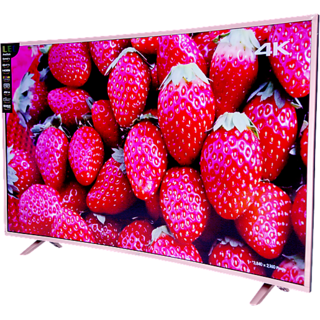 There is not much of a difference if we compare LED TV with the LCD TV. 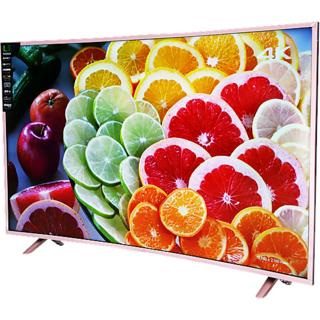 LED TV is a type of LCD TV which utilizes light-emitting diodes (the full form of LED) to backlight the TV display. 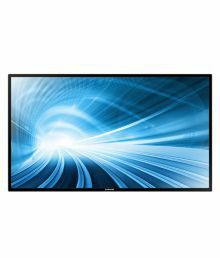 However, standard LCD TV's use the cold cathode fluorescent lights (CCFLs). 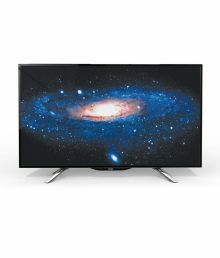 The basic functionality is the same in LED & LCD TV. 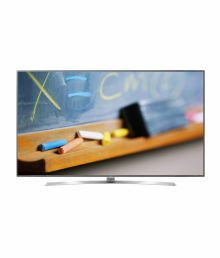 In comparison to LCD TV, LEDs have significantly lower power consumption and convert that power to light more efficiently. All this by losing least amount of heat with the more focused light which gives a very bright and clear display. 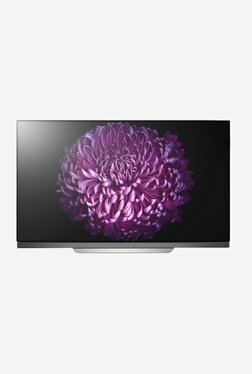 Also, LED TV's last much longer in comparison to other TV's. 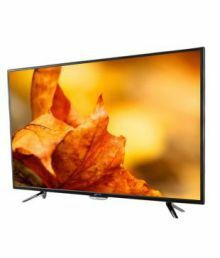 LED TV prices were a lot more when they were launched in India but with time as the competition amongst the LED TV brands has increased, the prices have been slashed. 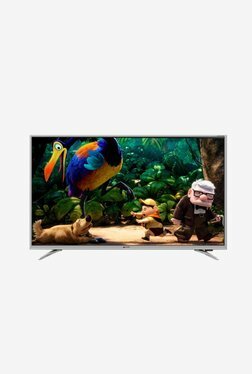 The LED TV price list in India varies as per many factors like the brand name, TV functions – if it's a smart TV, curved TV, 3D TV etc. 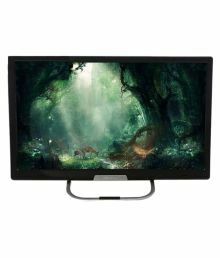 Also, the screen size needs for example if someone is looking the best price to buy a 24 inches LED TV, 32 inches LED TV, , 50 inches LED TV etc. 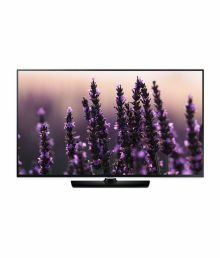 Normally, consumers prefer big screen size LED TV of 50 inches + if they are looking to install it in the living room where the whole family watches TV together. 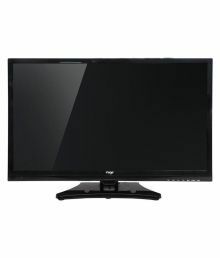 For a LED TV in the bedroom the screen size from 24 inches to 40 inches works well. 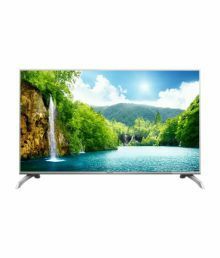 The bestselling LED TV brands in India are Samsung, LG, Sony, Panasonic, Mi, Micromax, Haier, Intex, Panasonic, Onida, BPL, Philips, Kodak and many more. 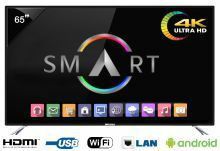 LED TV are known for being sleek and having multiple smart features like wifi, PC connect, Mobile connect etc. 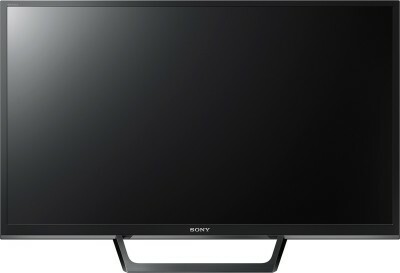 The LED TV price list in India starts from Rs.6,000 and goes till Rs.7,00,000. 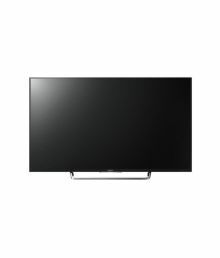 That's the huge difference in the lowest and highest LED TV price. 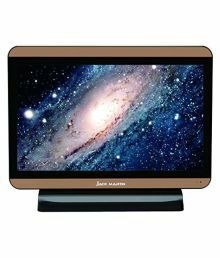 Don't worry, if you are looking to compare LED TV prices, comparometer is the best place to do that. 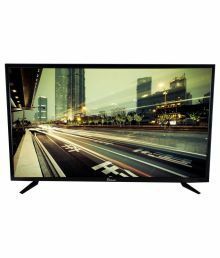 There is no need to manually compare prices of LED TV visiting each offline store and then online at the shopping websites like Amazon, Flipkart, Snapdeal, Shopclues, Tatacliq, Ebay. We understand it takes so much of your time and energy hopping here and there just to find the best price. 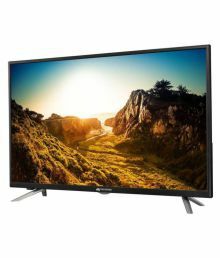 We help you with the crisp price comparison of LED TV so that you buy the best at the best price. Get the latest LED price list in India updated with real time prices. We want you to shop smart and save big! 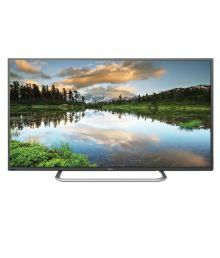 LED TV price list in India shown above is curated from top online shopping websites in India like Amazon, Flipkart. 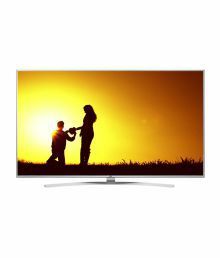 To compare LED TV prices online, please select (click) a given LED TV. 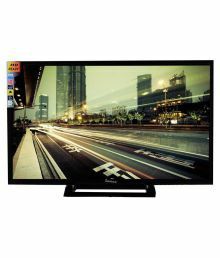 LED TV price in India may vary from site to site. 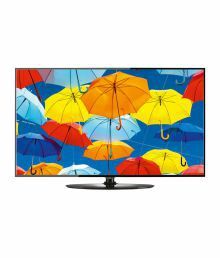 LED TV Price is valid in Chandigarh, Mohali, New Delhi, Mumbai, Pune, Bangalore, Chennai, Hyderabad, Jaipur, Kolkata, Ahmedabad, Surat, Rajkot, Kochi, Amritsar, Bhopal, Bhubaneswar, Gurgaon, Noida, Trivandrum, Nagpur, Lucknow, Mysore, Bengaluru, Aurangabad Kochi, Indore, Agra, Gurugram, Mangalore, Calcutta, Vizag, Nashik, Ludhiana, Jammu, Faridabad, Ghaziabad, Patna, Guwahati, Raipur, Ranchi, Shimla, Mysuru & all other cities in India.